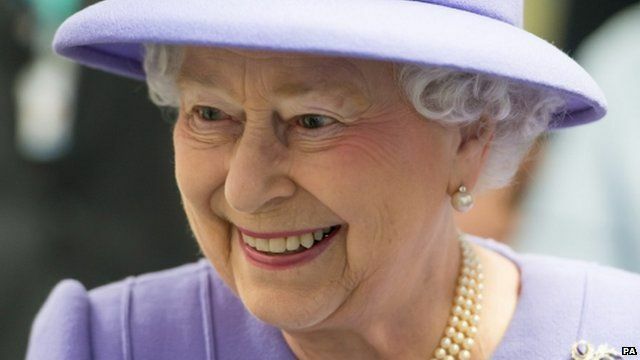 GP: 'Gastroenteritis is very common' Jump to media player The Queen has cancelled a planned trip to Swansea to celebrate St David's Day because she has developed symptoms of a stomach bug. 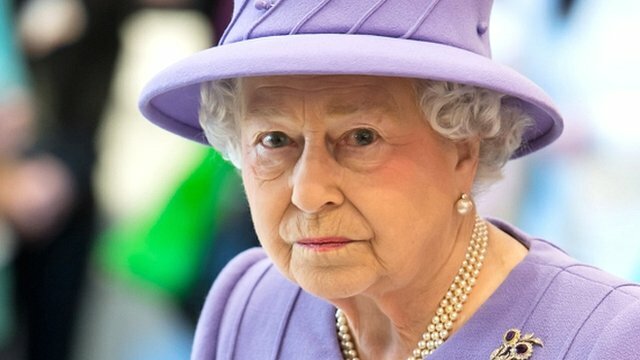 Sick Queen cancels Swansea visit Jump to media player The Queen has been forced to cancel a visit to Swansea on Saturday to celebrate St David's Day, after developing symptoms of a stomach bug. 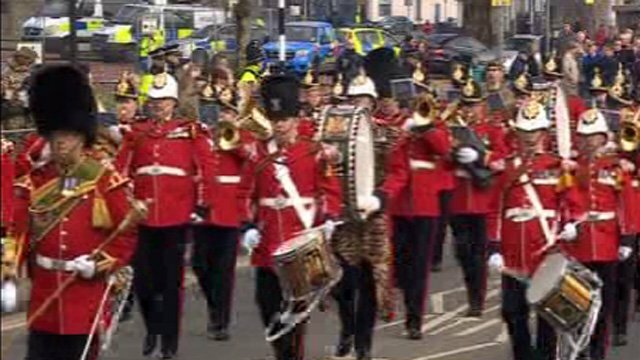 Parade despite the Queen's absence Jump to media player A parade by 3rd Battalion the Royal Welsh goes ahead in Swansea, despite the Queen being unable to attend because of a stomach upset. 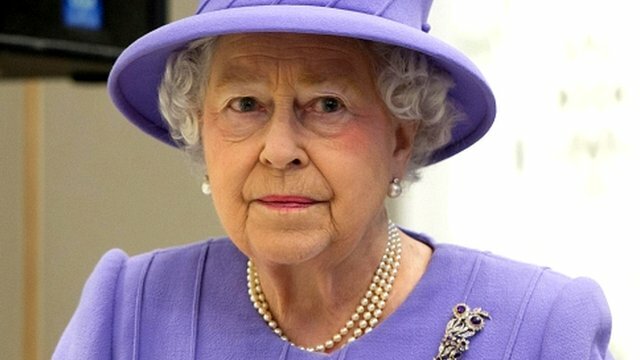 The Queen is in hospital "as a precaution" where she is being assessed for symptoms of gastroenteritis, Buckingham Palace has said. A palace spokesperson said the 86-year-old monarch had been taken to King Edward VII Hospital in London by private car. All official engagements for this week, including the Queen's trip to Rome, will be either cancelled or postponed.